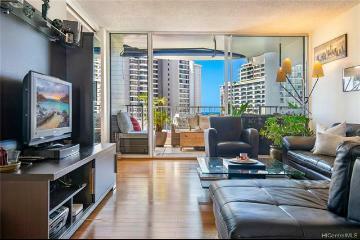 This is a rare find in Waikiki!! 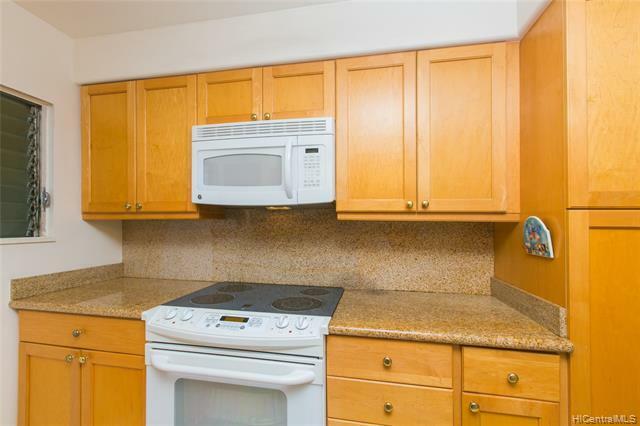 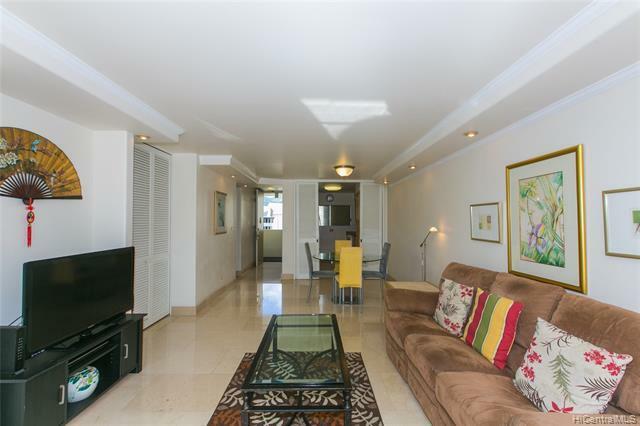 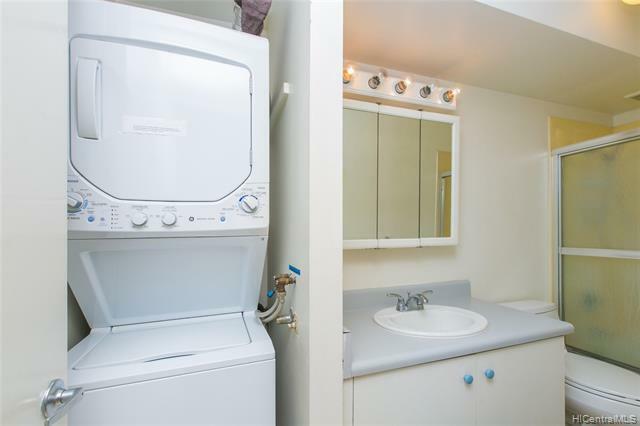 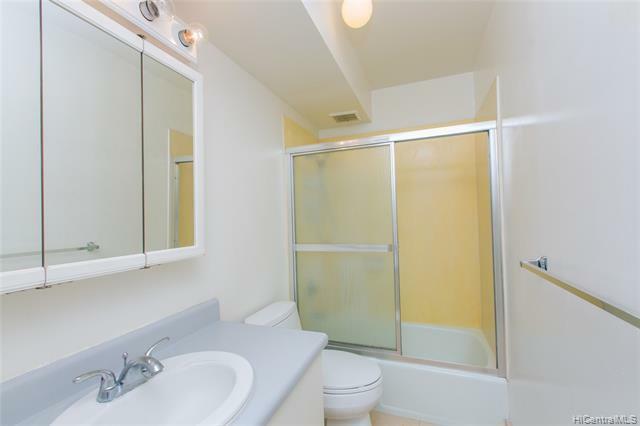 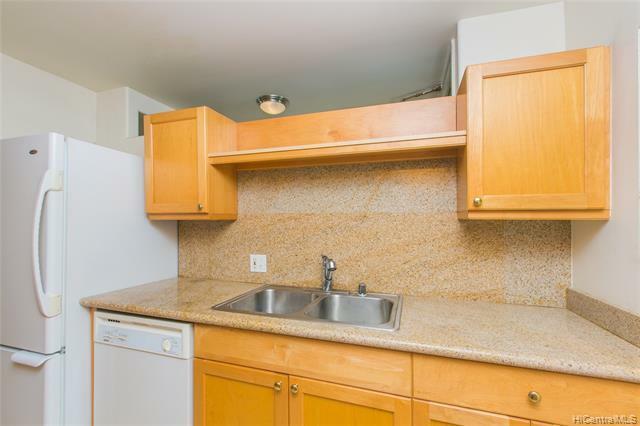 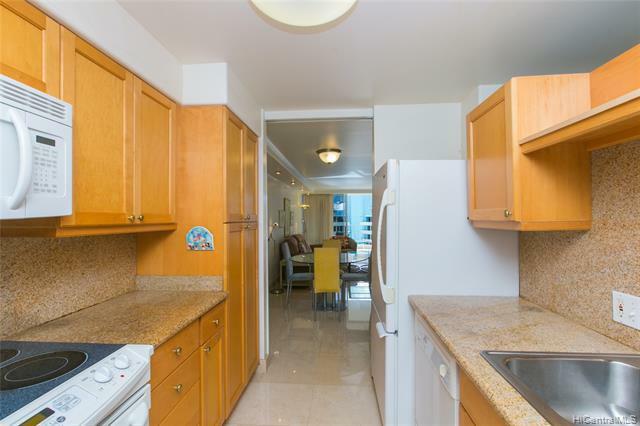 You will love this spacious and upgraded 2 bed, 2 bath with limestone flooring, drywall ceiling, elaborate crown molding with recess lighting and newer kitchen. 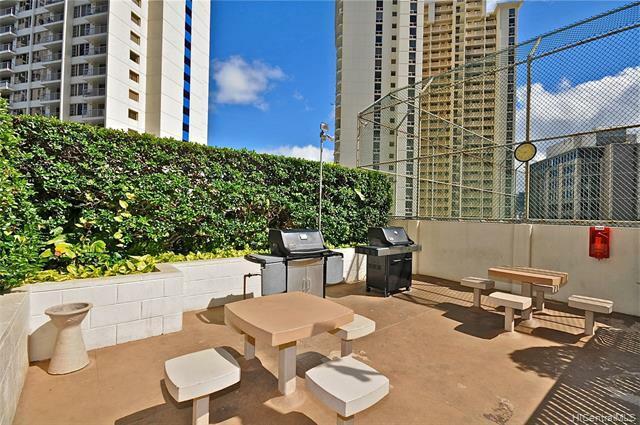 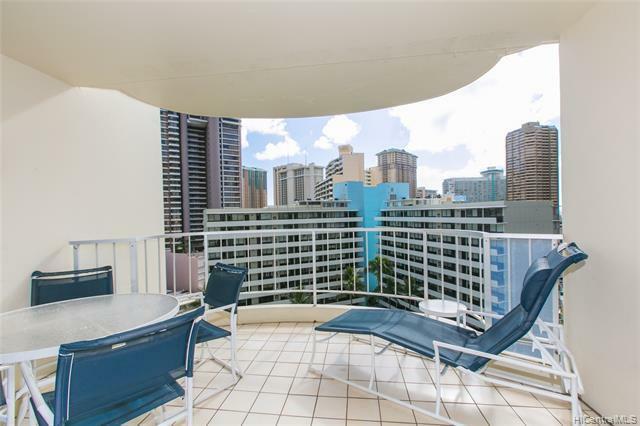 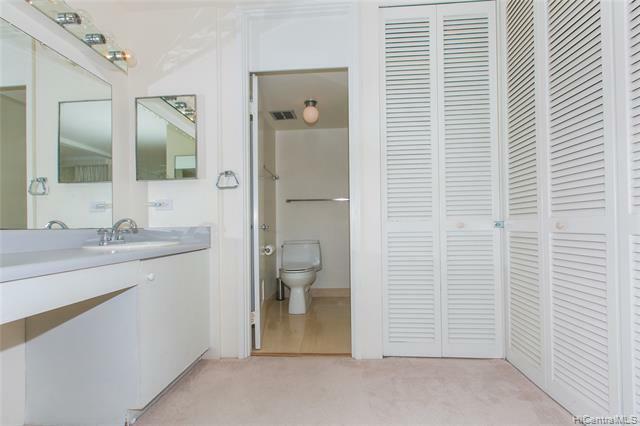 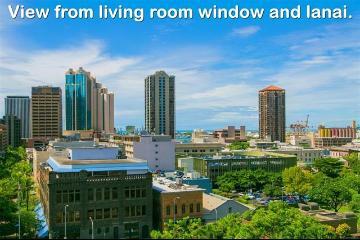 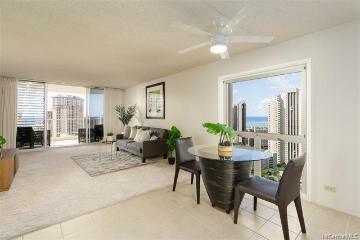 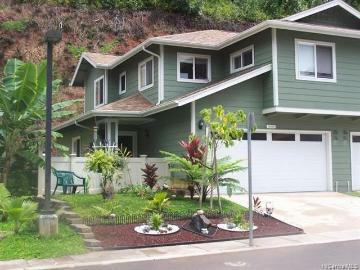 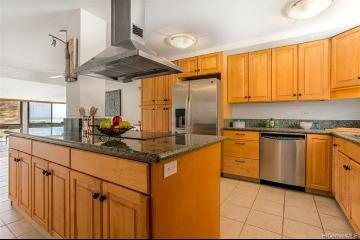 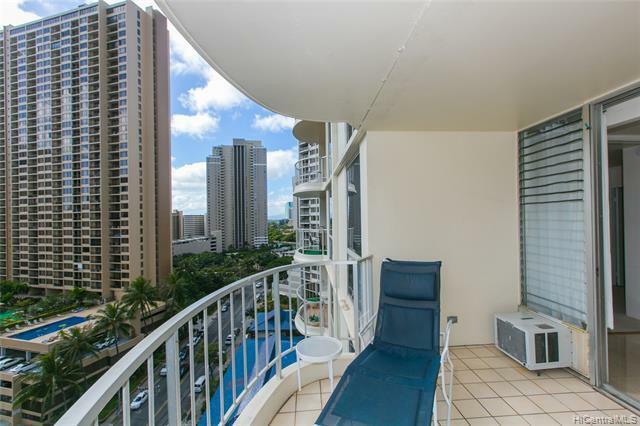 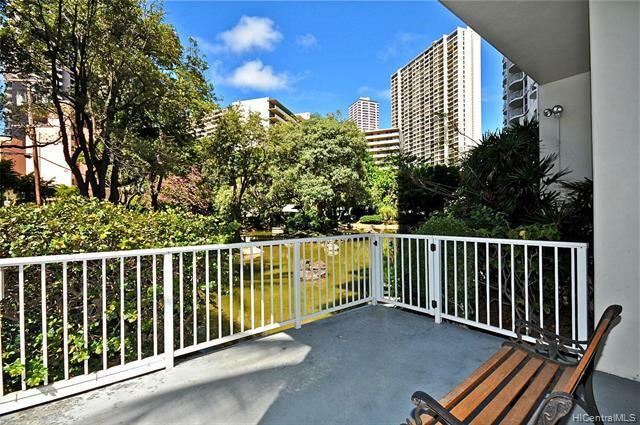 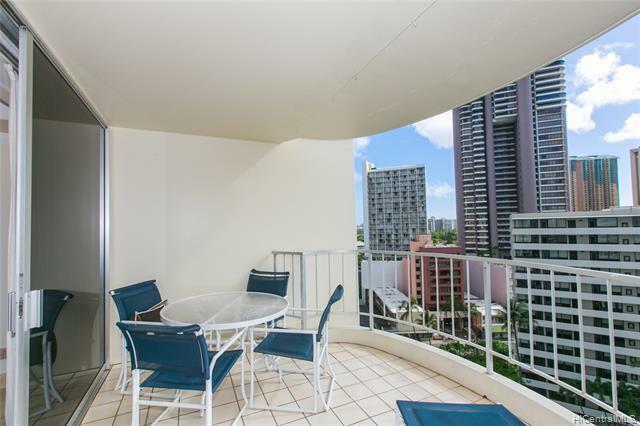 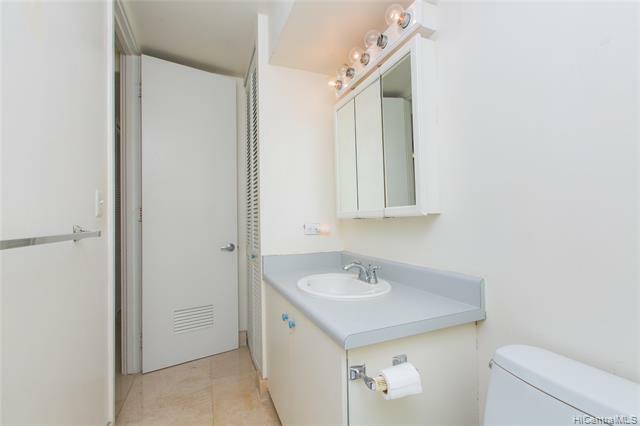 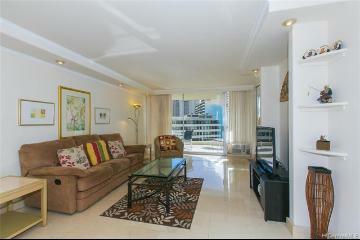 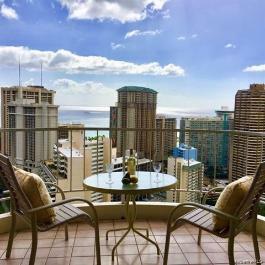 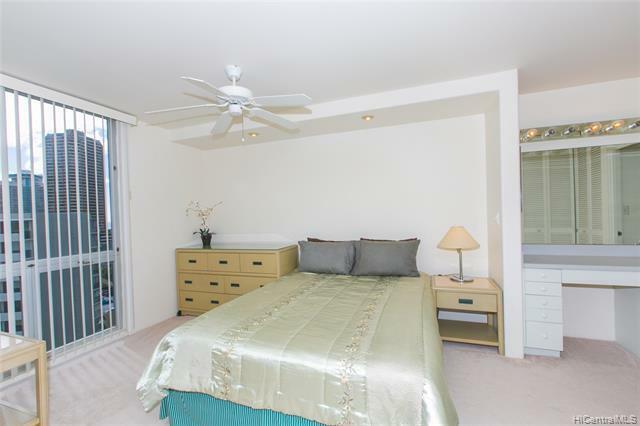 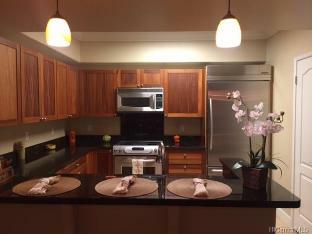 Perfectly positioned just above the tree’s, enjoy your Diamond Head & pee-a-boo Ocean Views. 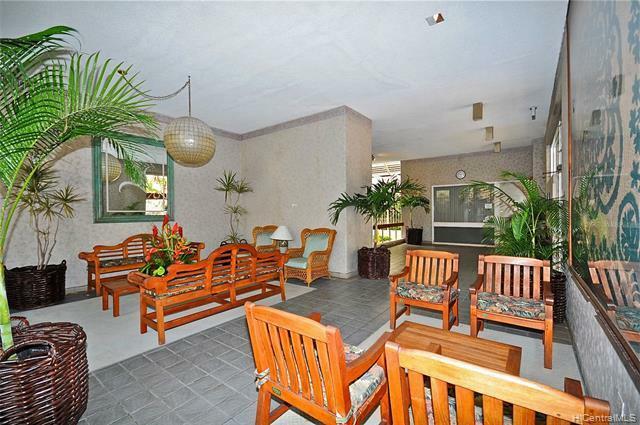 The prestigious Waipuna and its Accredited Resident Manager have won several awards. 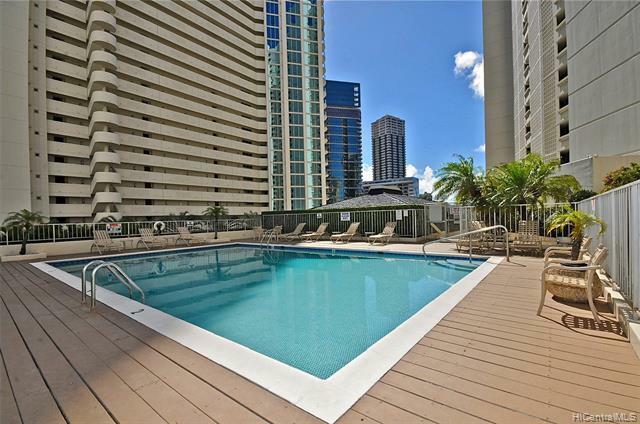 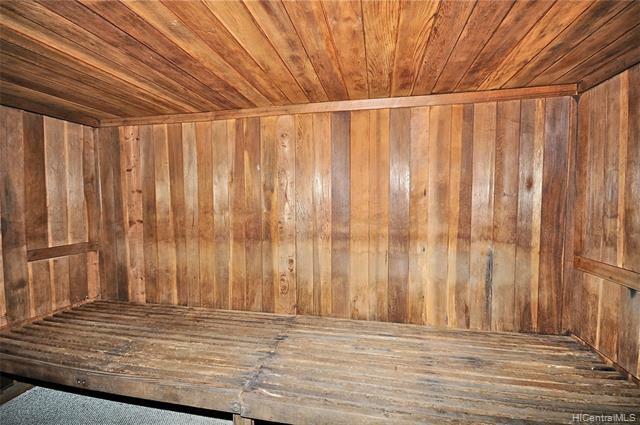 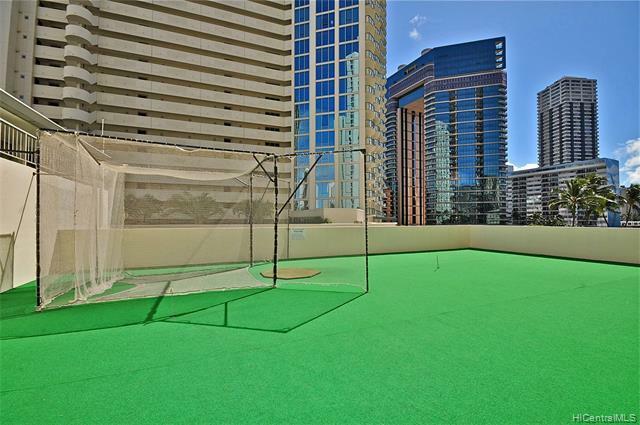 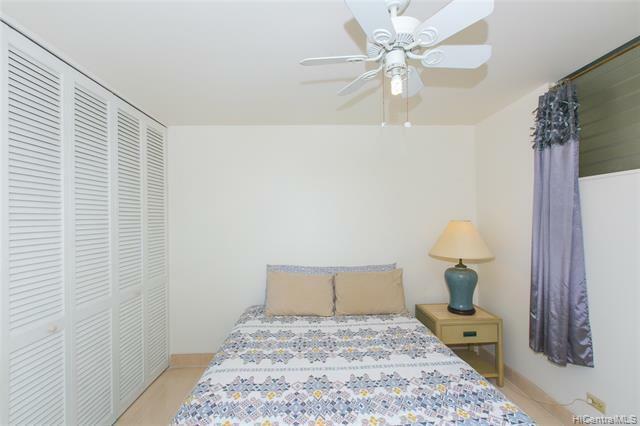 You will love all the amenities including, heated pool, sauna, BBQ, sandpit, indoor squash court, golf driving net and putting green, 24-hour security, 40 guest and service stalls, separate huge storage, and on-site dog run to mention a few. 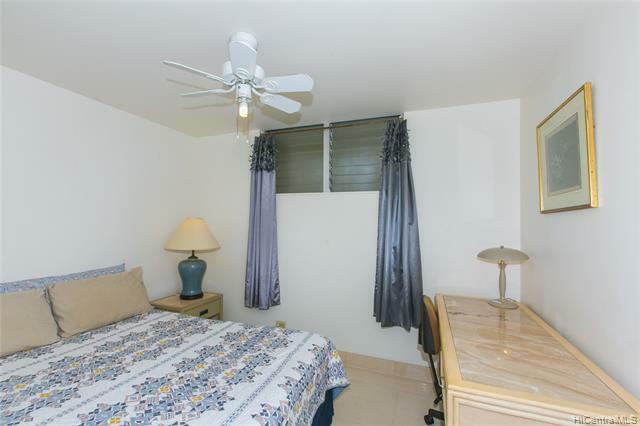 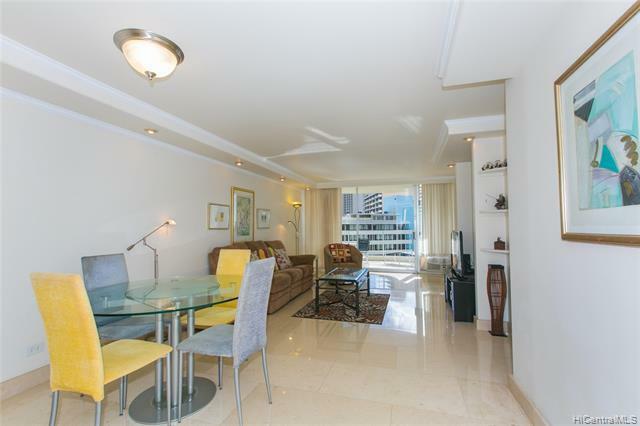 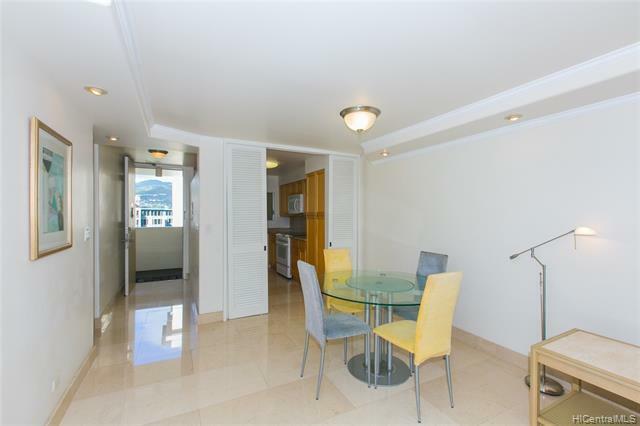 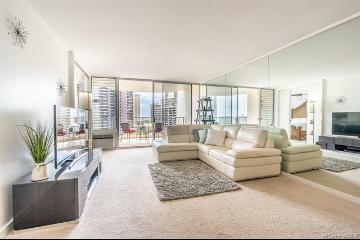 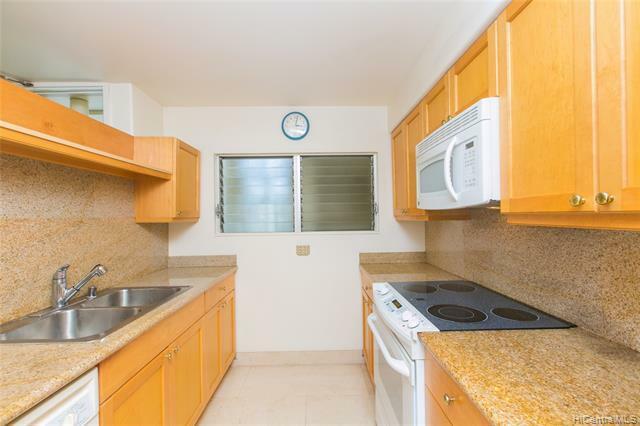 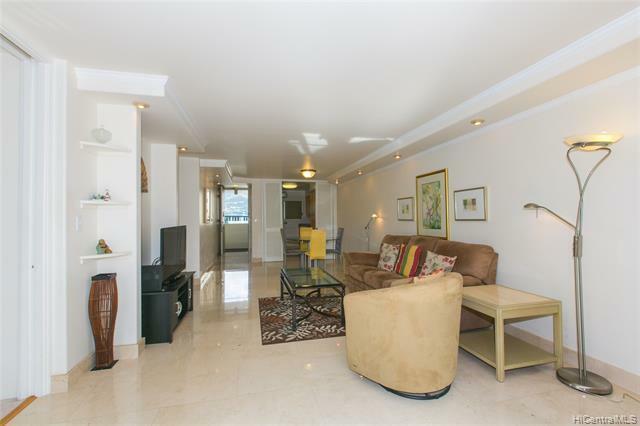 469 Ena Road, 1402, Honolulu, HI.